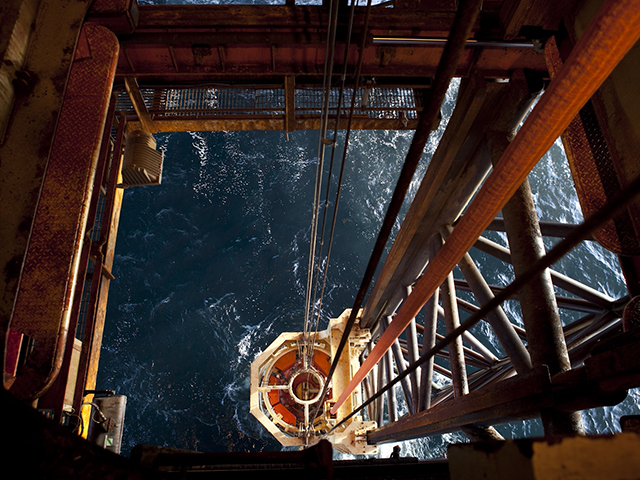 Bosses at an Aberdeen company specialising in offshore safety technology have voiced concern over the potential loss of tax breaks for the industry after a Yes vote. An Aberdeen University expert has dismissed claims from a colleague at the institution over the potential for an “oil boom” in the Firth of Clyde. 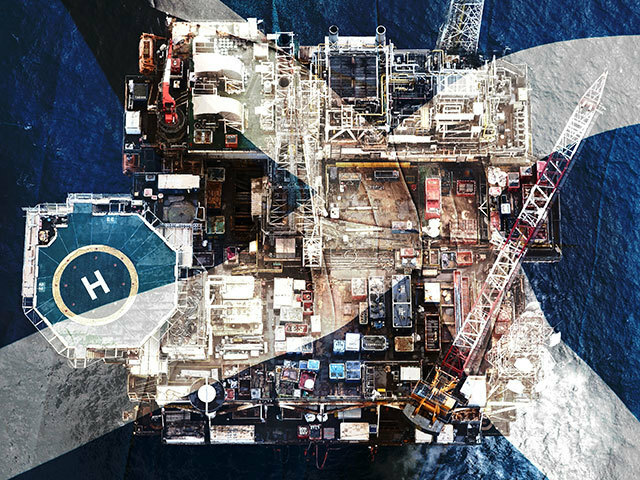 A North Sea trade union boss has dismissed fears over the impact of Scottish independence on future investment in the oil and gas sector. 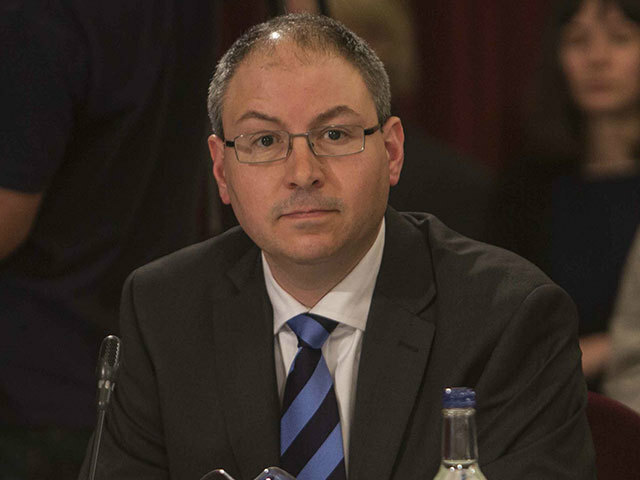 An Aberdeen University expert has argued that the removal of Trident nuclear weapons from an independent Scotland could lead to an new “oil boom” in the Firth of Clyde. 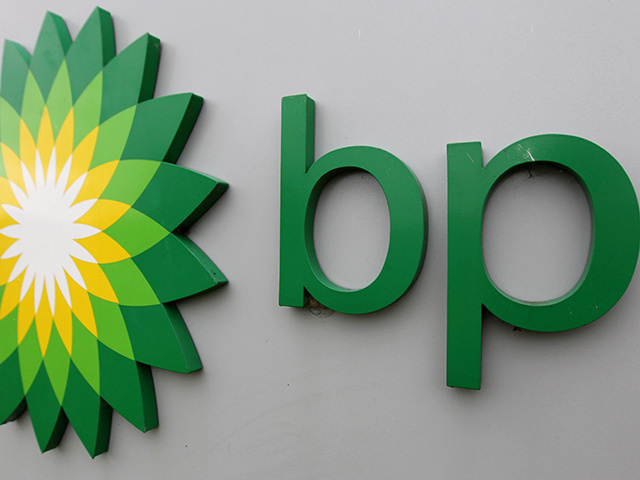 A former SNP deputy leader has claimed there will be a "day of reckoning" for major employers such as BP after a Yes vote. 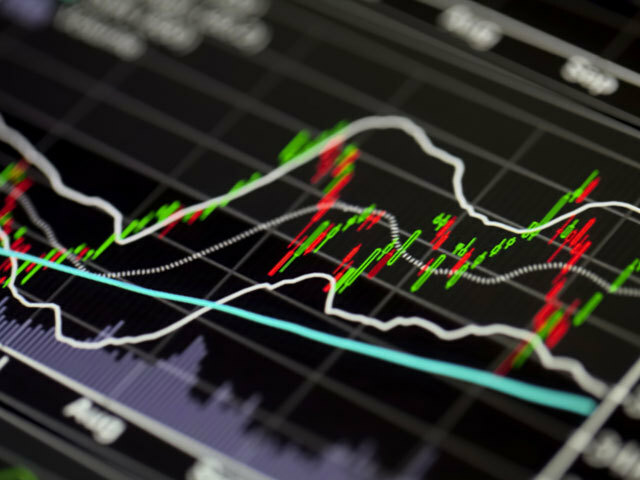 A leading oil economist has predicted a potential North Sea bonus of 99 new discoveries in the next 30 years. Donald Trump will launch a fresh legal challenge against an offshore wind project after the Scottish Government backed a crucial element of the scheme yesterday. 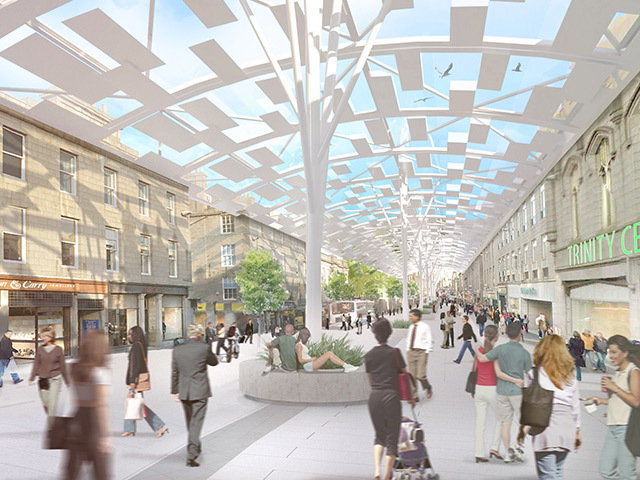 An appeal from developers behind the European Offshore Wind Deployment Centre (EOWDC) was upheld, overturning a local decision from Aberdeenshire Council to refuse planning permission. The Scottish Government has upheld an appeal by backers of a major offshore windfarm for an electricity substation at Blackdog in Aberdeenshire. The team behind the European Offshore Wind Deployment Centre (EOWDC) have today welcomed the ruling, which reverses an Aberdeenshire Council decision to refuse planning permission. 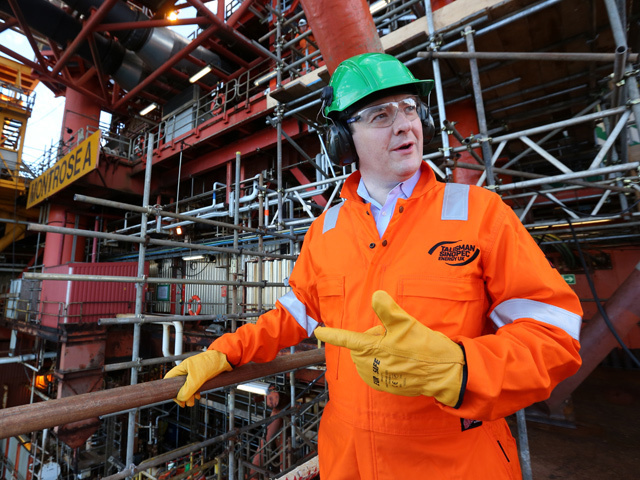 George Osborne has defended the coalition’s stewardship of the oil and gas sector amid criticism over the appointment of a fourth energy minister in just four years. The UK Government came under fire last week after Michael Fallon was replaced by Matthew Hancock in the latest Westminster reshuffle. 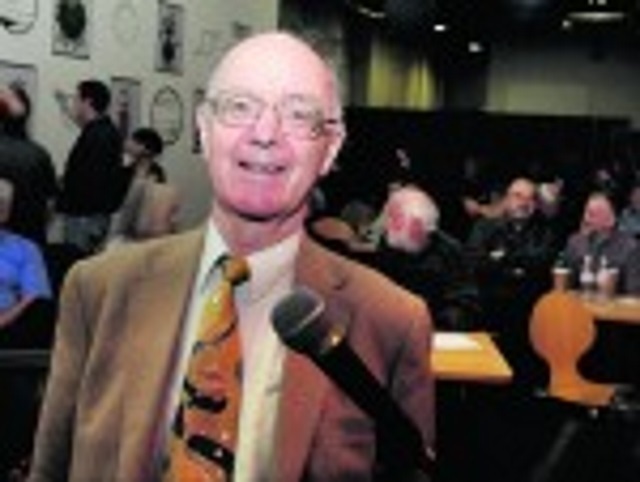 Three of Scotland's most senior judges have paved the way for a massive windfarm to be built in the northern isles. 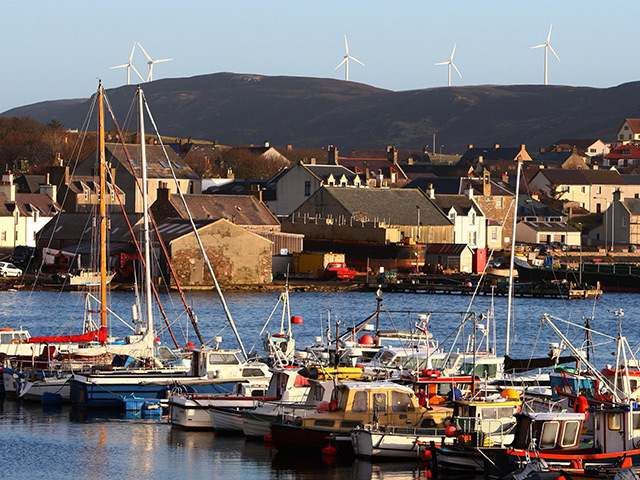 Their ruling on the 103-turbine Viking scheme followed a legal challenge from campaign group Sustainable Shetland - which objected to a Scottish Government decision to grant planning consent two years ago. Yesterday, Lord Brodie delivered the judgment of the Inner House of the Court of Session, which upheld SNP ministers' position. 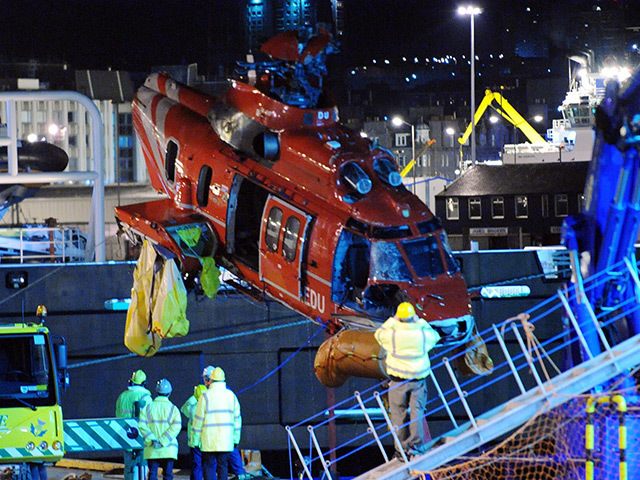 Air accident investigators have made a number of fresh safety recommendations after finalising a joint report into two offshore helicopter ditchings in 2012. 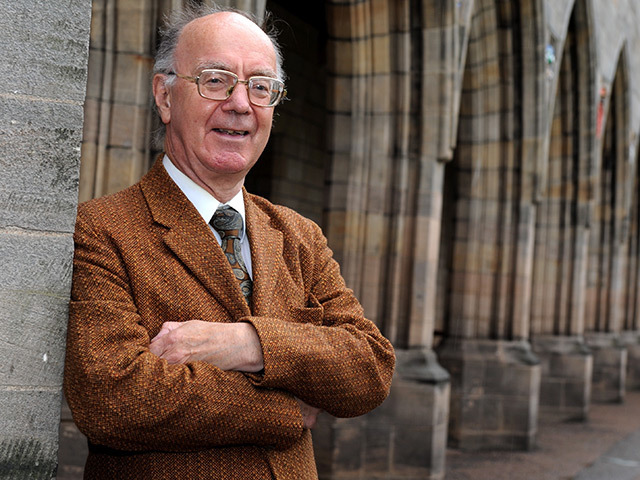 A leading academic yesterday described the SNP’s 18-month timetable for a divorce settlement between Scotland and the rest of the UK as “very, very tight”. 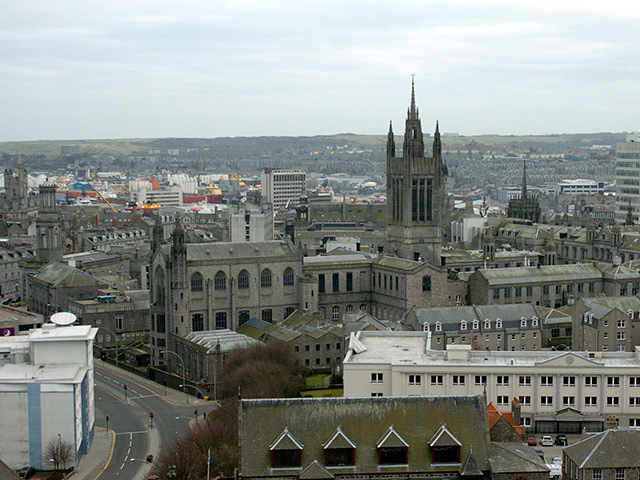 Arguments between Aberdeen’s Labour-led council administration and the Scottish Government are denting business confidence in the city, according to PwC. 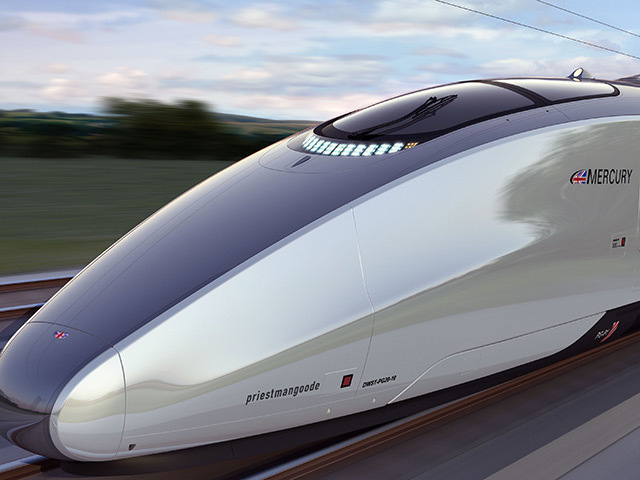 North-east transport bosses believe lobbying efforts to help mitigate the impact on the region of the UK Government’s high-speed rail scheme are progressing well. 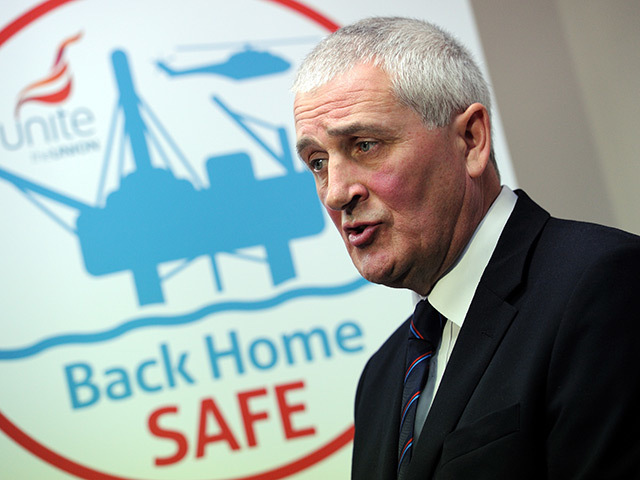 The boss of Bond Offshore Helicopters said yesterday he was “very sorry” about the tragedy and pledged to continue to strive for further safety improvements. 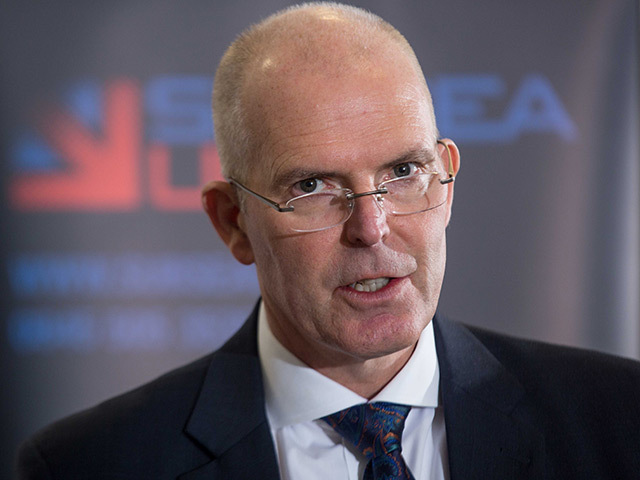 North Sea helicopter firms last night pledged to continue working to improve safety on offshore flights after a string of new measures were announced by regulators. 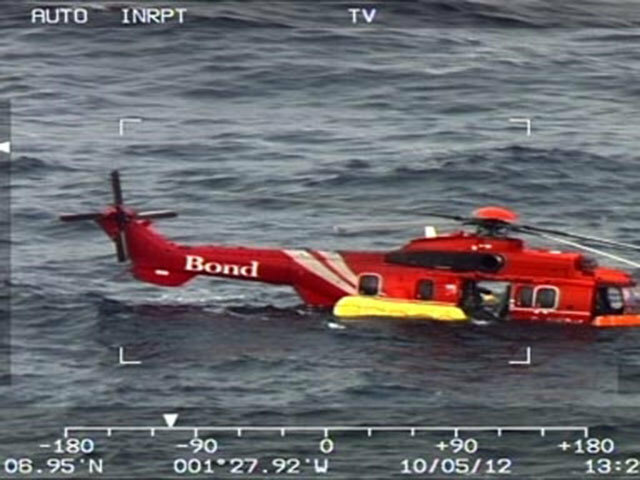 Major changes to offshore helicopter safety, including stopping flights in the most severe conditions, have been announced by air regulators. 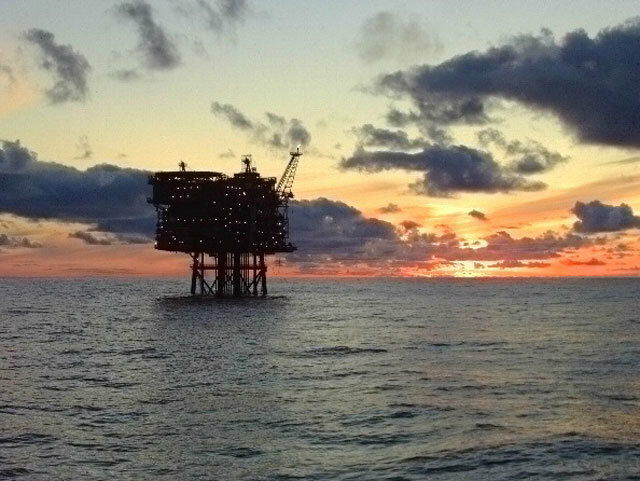 A leading figure in the North Sea energy sector yesterday echoed concerns over Scottish independence voiced by the chief executive of oil and gas giant BP. 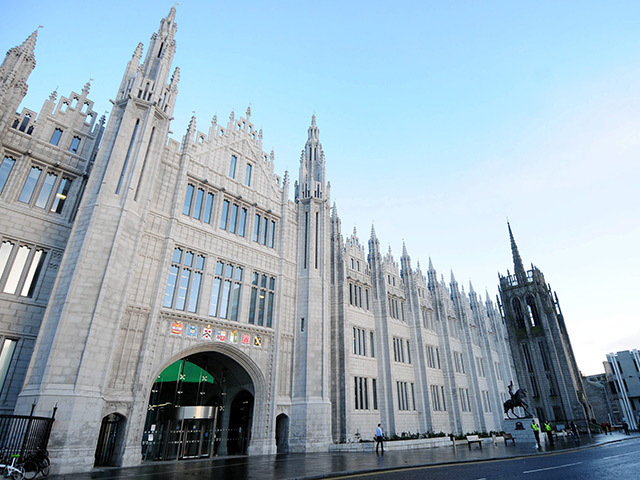 Councillors from across the political divide in Aberdeen were largely supportive of the updated proposals revealed yesterday. 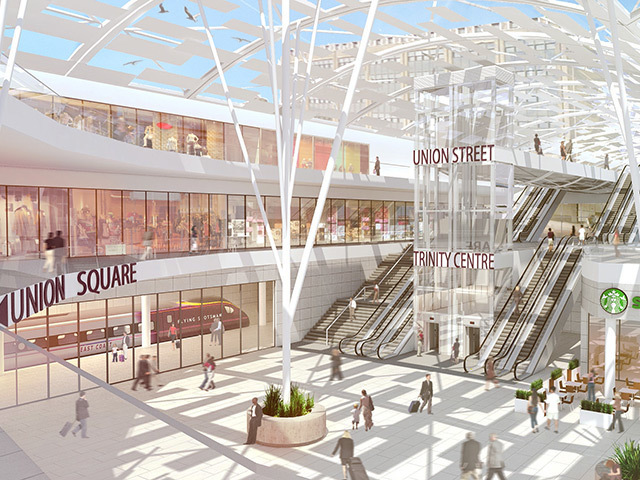 A new vision for breathing fresh life into the heart of Aberdeen can be unveiled by the Press and Journal today. 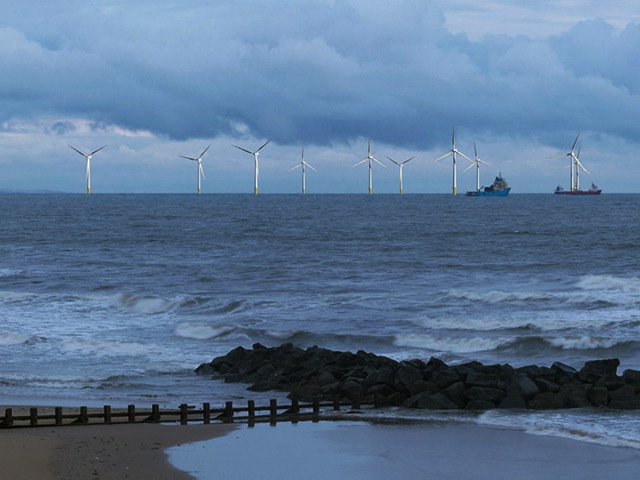 Backers of a £230million offshore wind development planned for Aberdeen Bay are appealing a council decision to block a crucial part of the green energy scheme. 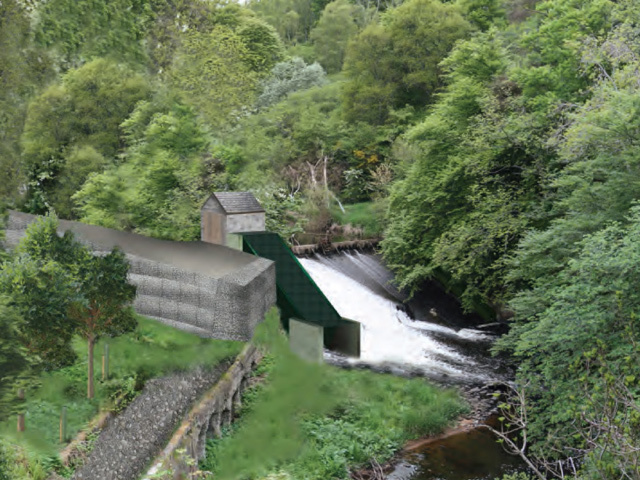 Plans for a hydro-electric power station in a Deeside conservation area in the west of Aberdeen have been recommended for approval by city council planners. 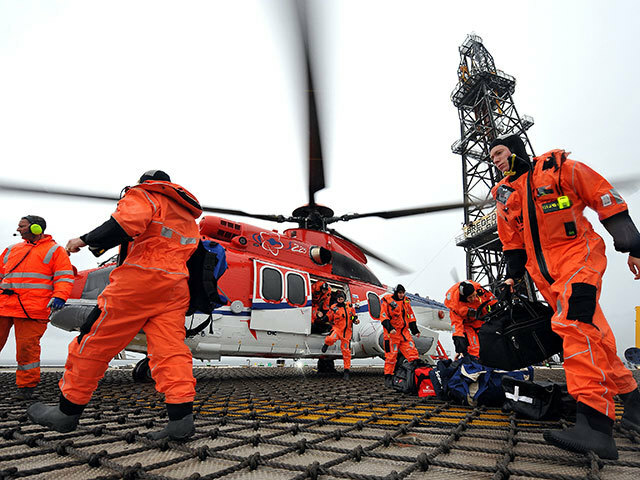 More than 3,000 offshore workers have called on Oil and Gas UK to work to improve the safety of helicopter flights to and from North Sea platforms.